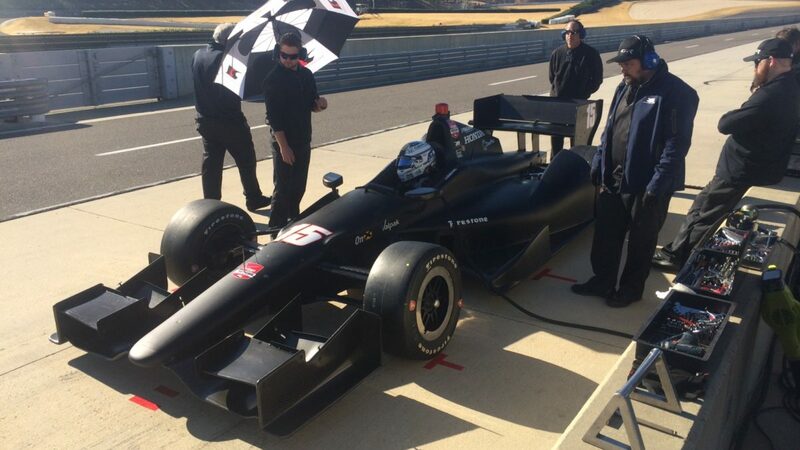 LEEDS, Ala. (November 10, 2014) – Graham Rahal completed a trouble-free day of testing today on the 2.38-mile Barber Motorsports Park road course in preparation for the 2015 Verizon IndyCar Series season. 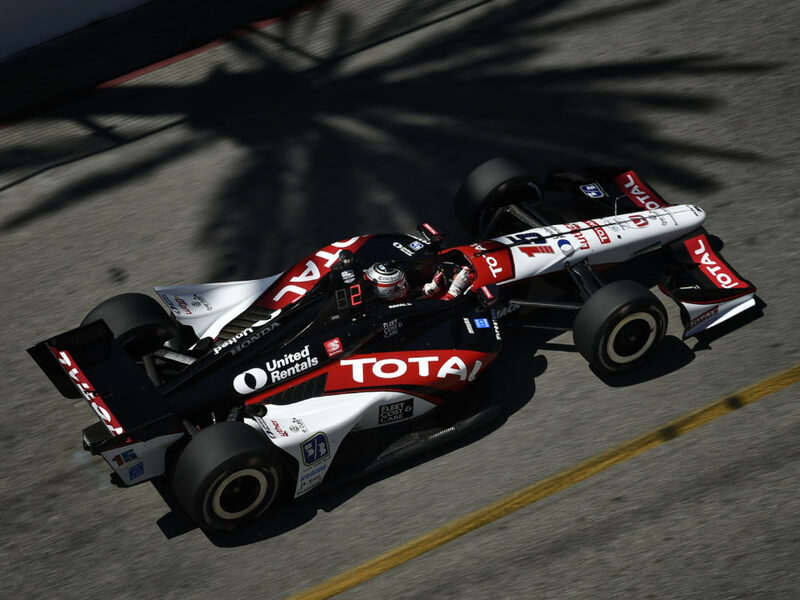 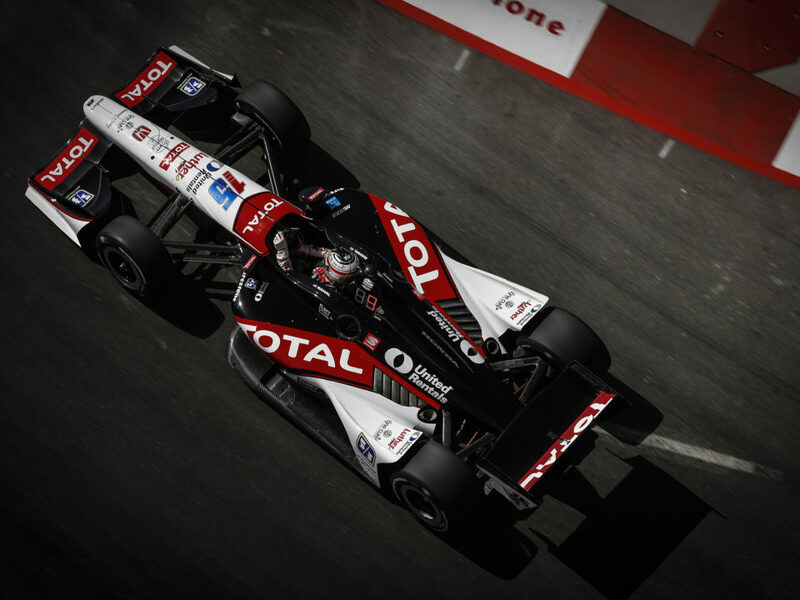 He completed a total of 83 laps in what was his first time on track since the 2014 Verizon IndyCar Series season finale at Auto Club Speedway on August 30. 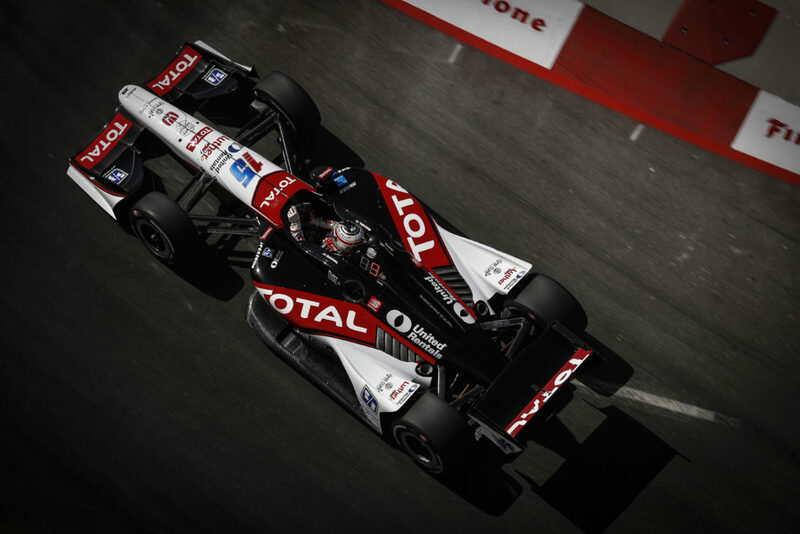 It was also his first test with Eddie Jones as his race engineer. 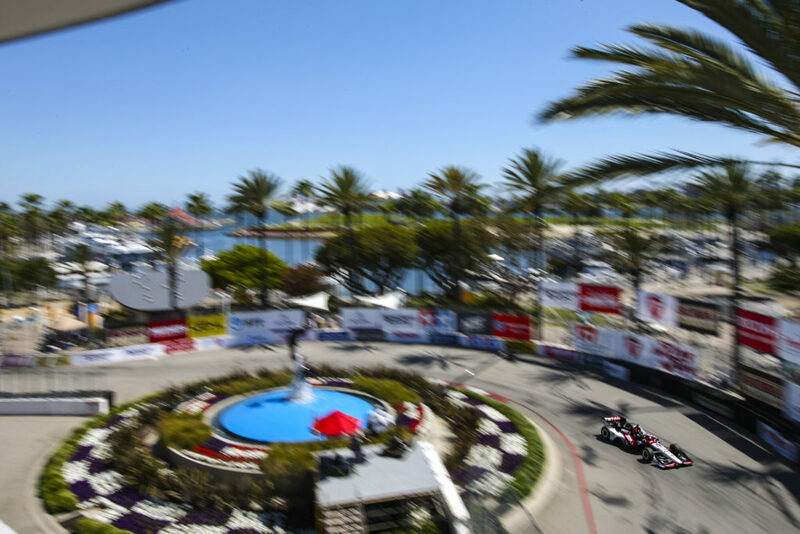 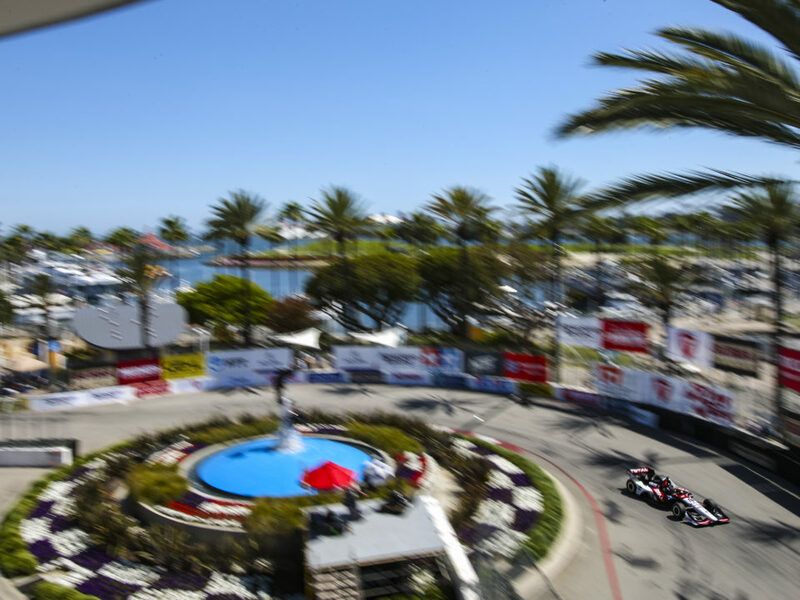 The 2015 Verizon IndyCar Series season begins with the Brasilia Indy 300 on March 8. 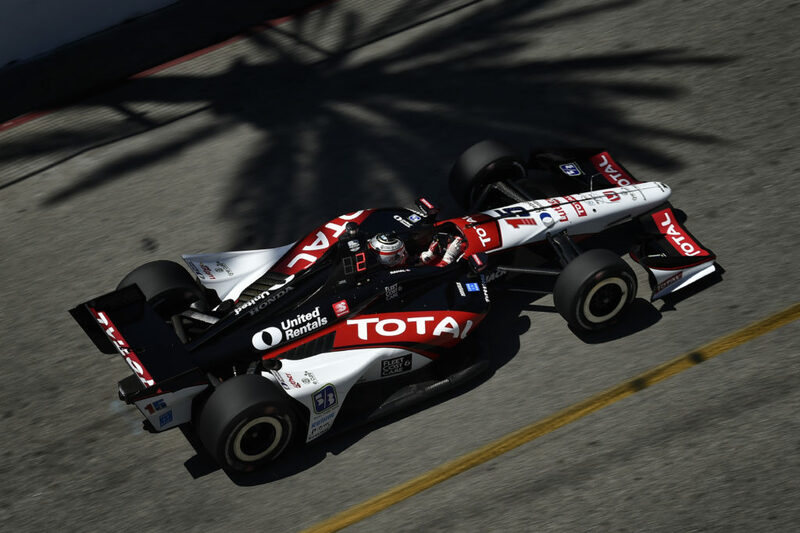 The team is currently finalizing its 2015 test plans.